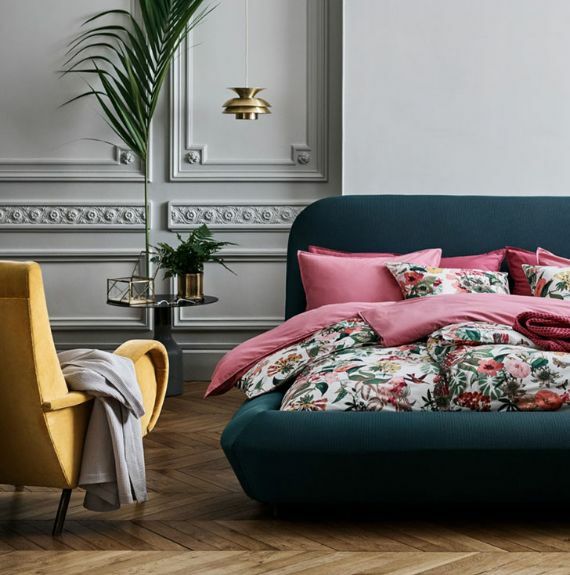 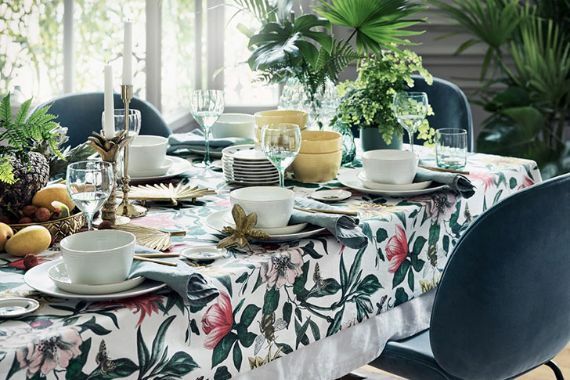 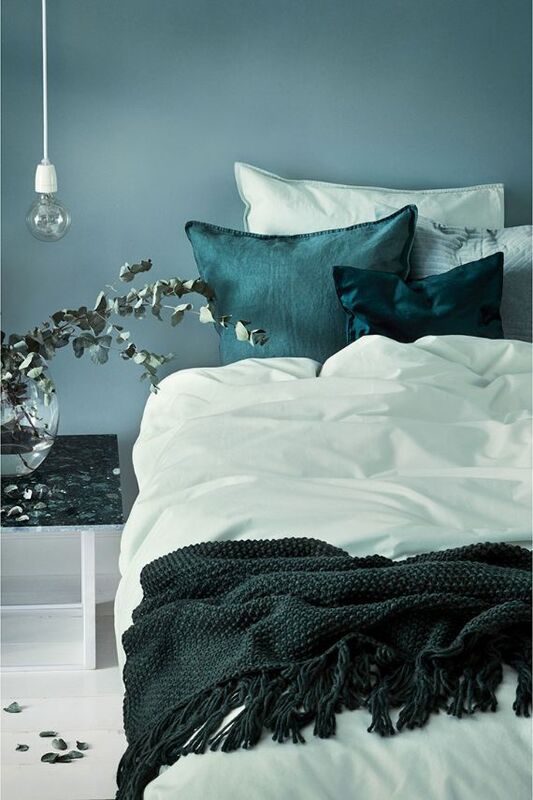 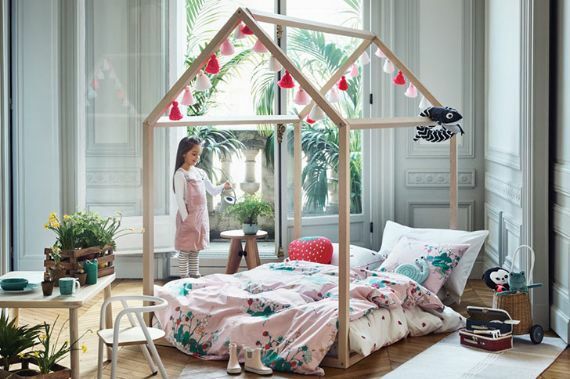 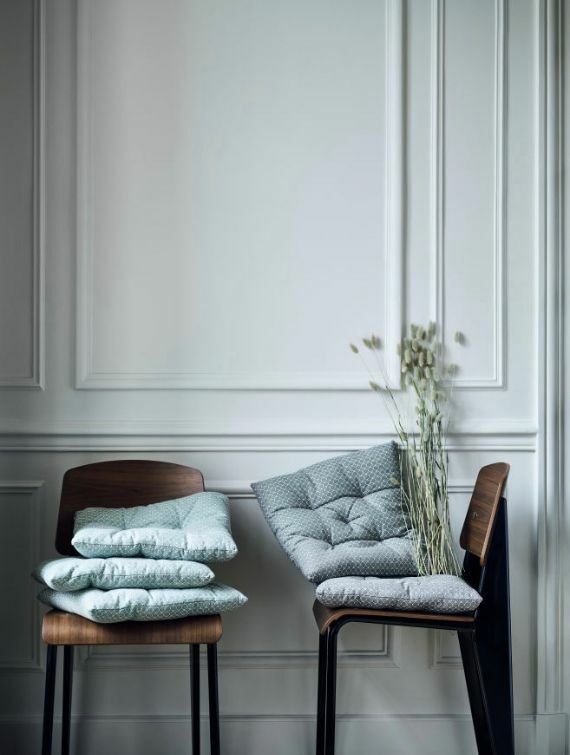 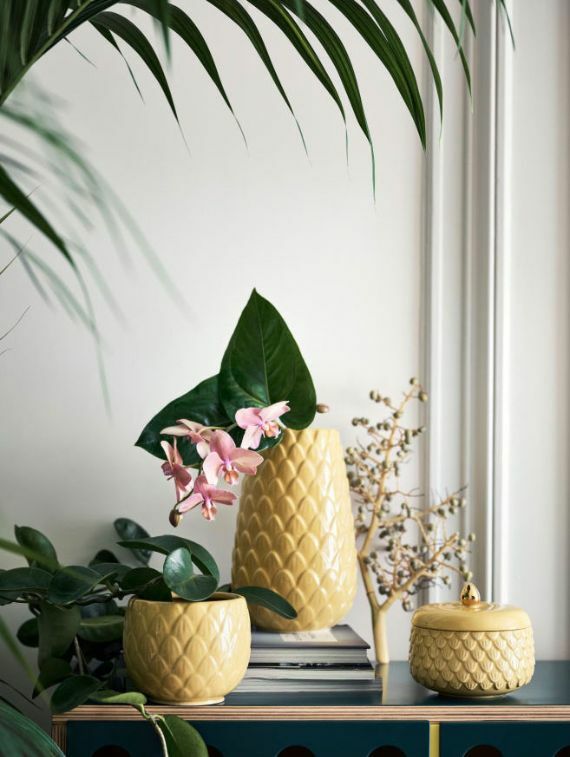 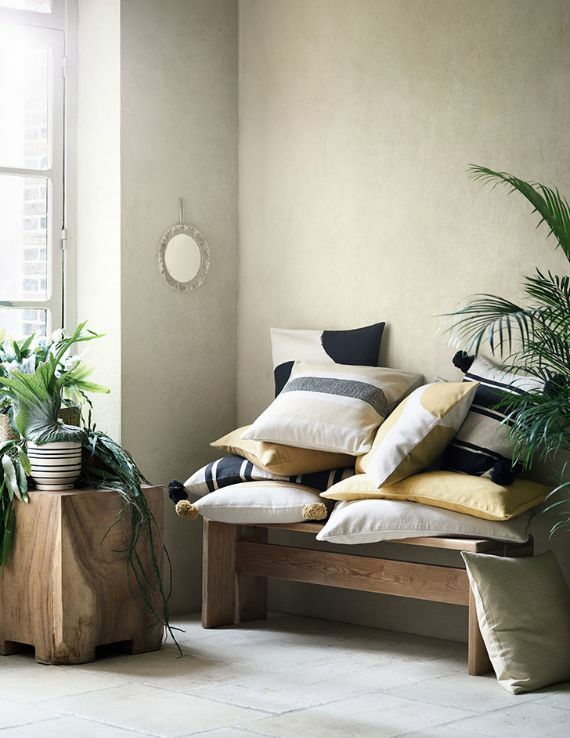 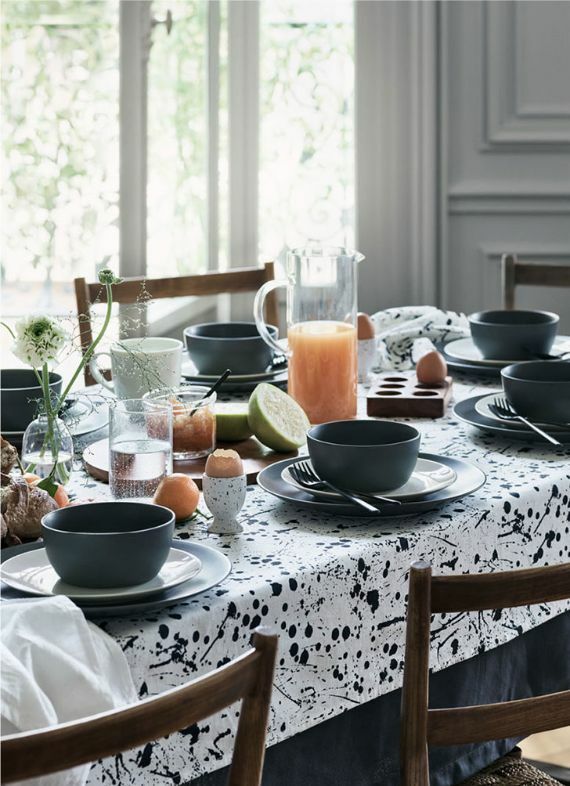 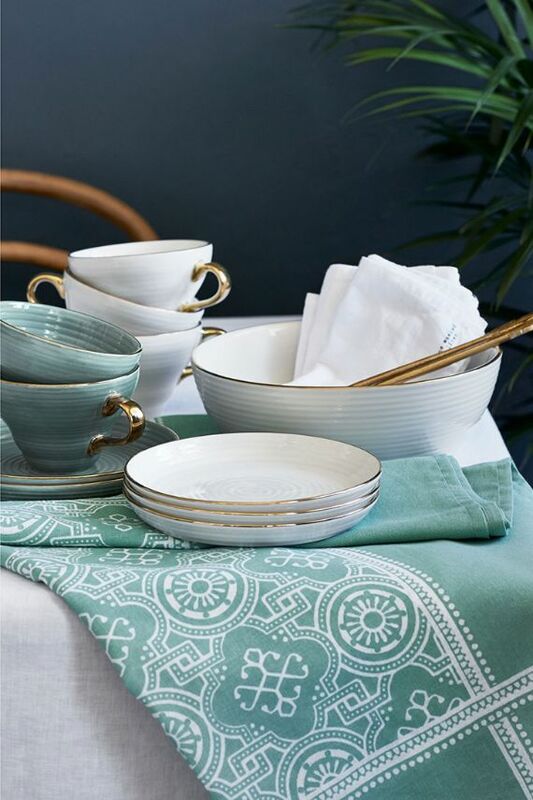 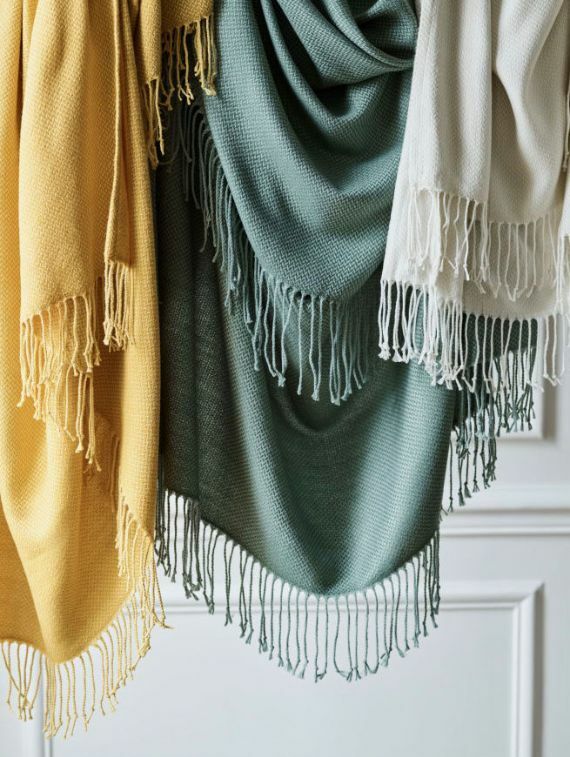 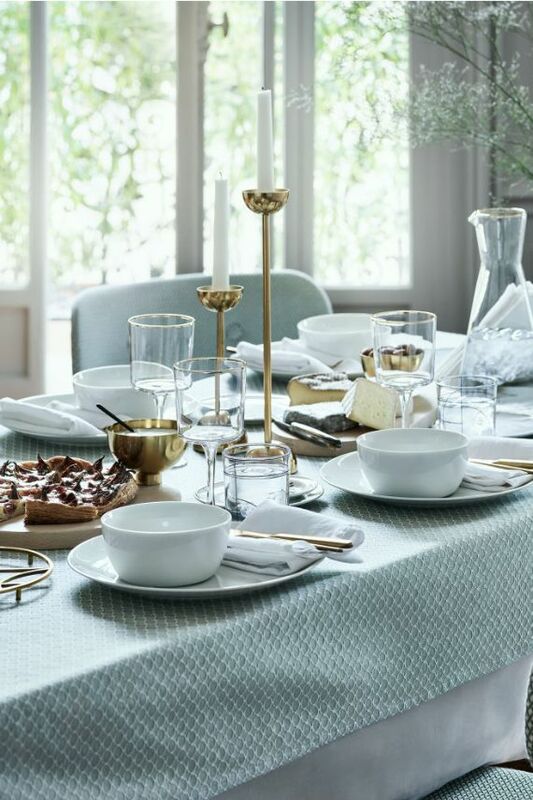 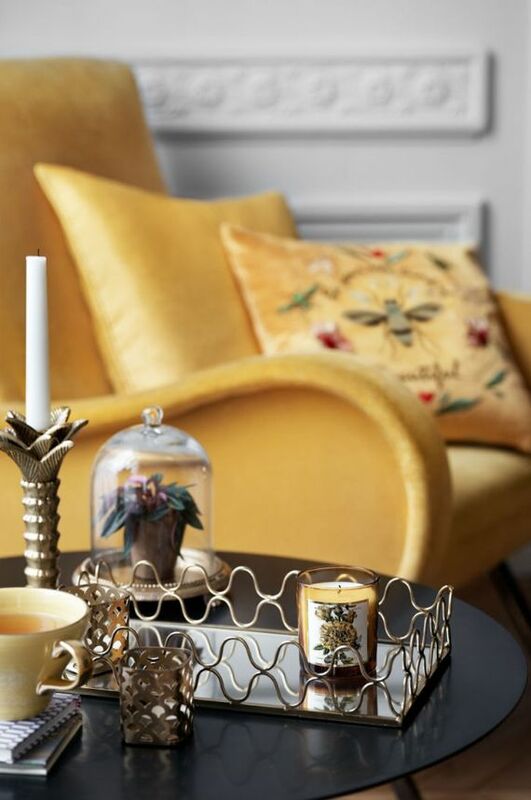 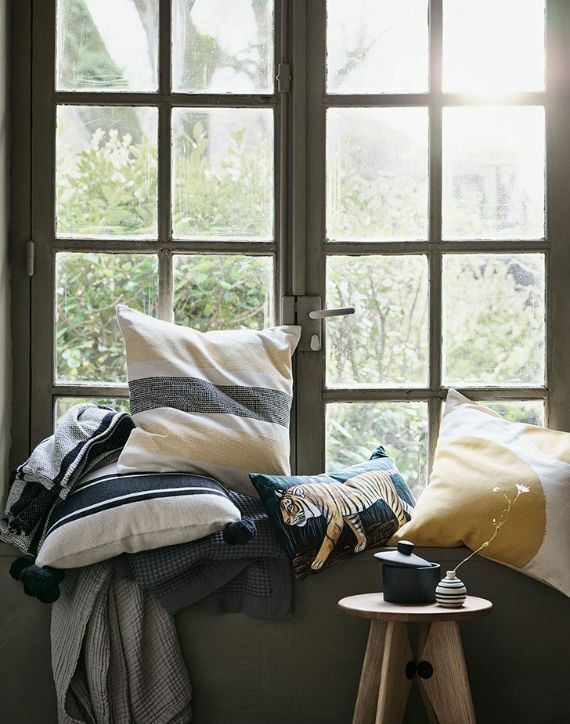 Design that you want to touch: Spring novelties…Photographs of the wonderful new collection by H&M Home breathe spring freshness and coziness of natural materials. 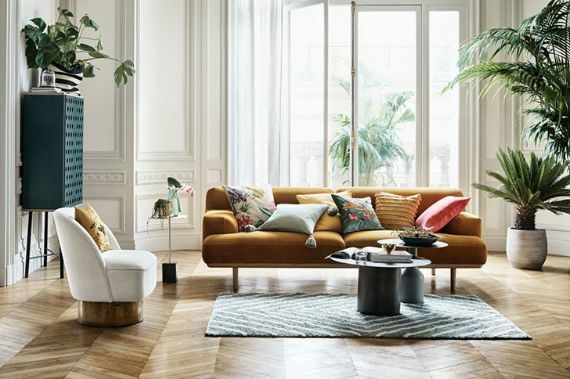 It seems that the designers of the brand are working day and night and working hard to come up with important attributes of the interiors. 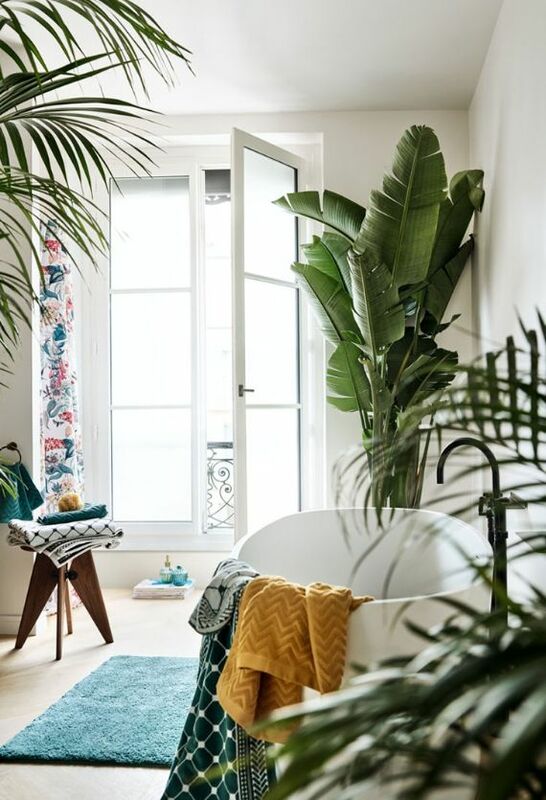 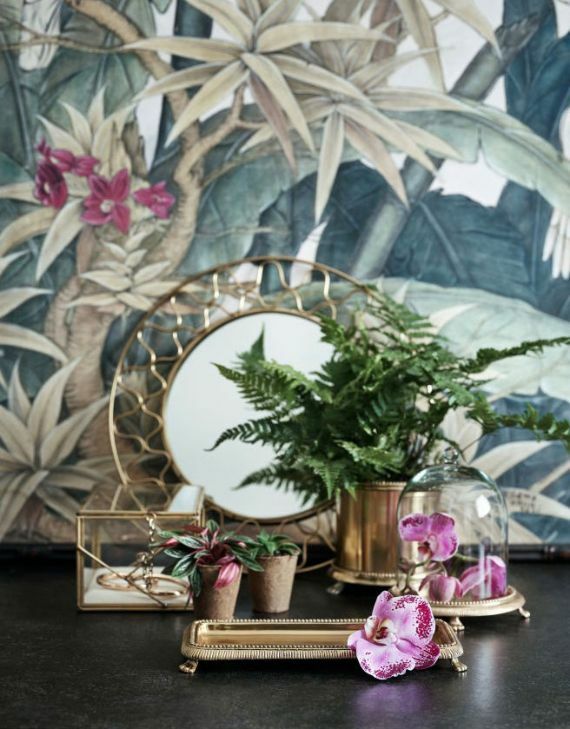 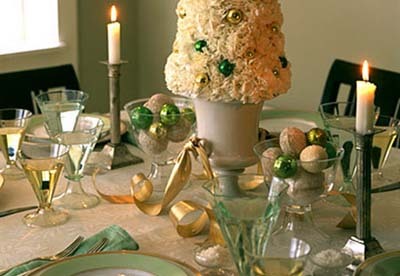 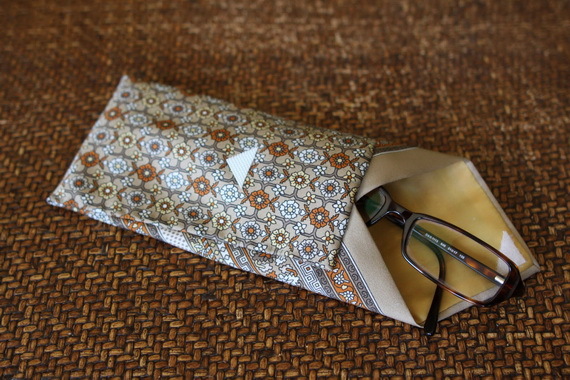 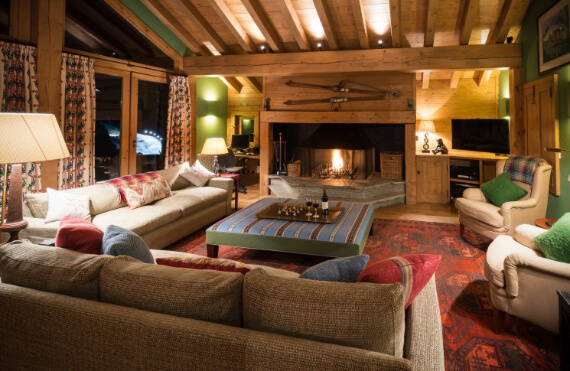 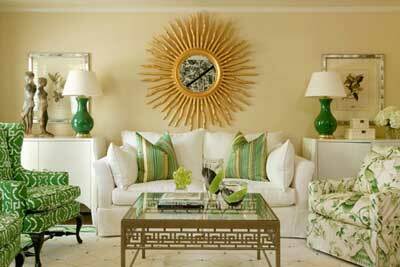 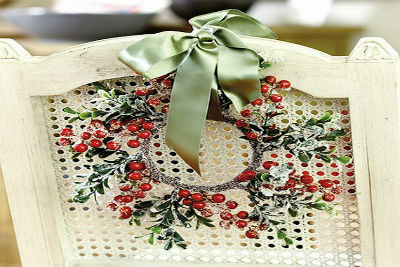 The new interior ideas; live plants and floral prints in textiles realized to be the newest design trends as they are a wonderful source of decor ideas.